The Board of Trustees elected Professor Peter Shergold AC as its chair and the University’s new Chancellor in 2010. His term began on 1 January 2011 and ends on 31 December 2020. He was Convenor of the University Chancellors Council from 2016 to 2018. Peter received a B.A. Hons (First Class) in Politics and American Studies from the University of Hull; an M.A. in History at the University of Illinois at Chicago Circle; and a PhD in Economics from London School of Economics. Peter migrated to Australia in 1982 to take up a lecturing position at the University of New South Wales. He became Head of the Department of Economic Histories in 1986. As an academic he received two Fulbright scholarships to study in the U.S.A. In 2017 he was awarded a Doctor of Letters Honoris Causa by the University of New South Wales. He was elected a Fellow of The Academy of Social Sciences (ASSA) in Australia in 2005. He has also been made a Fellow of the Australia and New Zealand School of Government (ANZSOG), the Institute of Public Administration Australia (IPAA), the Australian Institute of Company Directors (AICD), the Australian Institute of Management (AIM) and the Royal Society of NSW (RSN). In 2017 he was elected National President of IPAA. In 1987, Peter became a CEO in the Australian Public Service (APS) for two decades, working with Prime Ministers and Ministers from both sides of politics. His first job was to establish the Office of Multicultural Affairs. From 1991 he headed the Aboriginal and Torres Strait Islander Commission (ATSIC) and from July 1994 he was Chief Executive Officer of Comcare. He was appointed Australian Public Service Commissioner from September 1995 to February 1998. He served as Secretary of the Department of Employment, Workplace Relations and Small Business from 1998 until 2002 and then became the Secretary of the Department of Education, Science and Training. In February 2003, Peter was asked by the Prime Minister, John Howard, to serve as Secretary of the Department of the Prime Minister and Cabinet, becoming the nation’s most senior public servant. He did so for 5 years. During that time the so-called ‘Shergold Report’ (actually the report of the Task Group on Emissions Trading) was presented to – and accepted by – the Commonwealth government. He managed the transition to government of the new Prime Minister, Kevin Rudd, leaving the APS in February 2008. In addition to his Western Sydney University role Peter also chairs Opal Aged Care (residential aged care) and Joblife (disability employment). He has also served as a non-executive director on the Boards of AMP Ltd and its subsidiaries, AMP Life and AMP Bank from 2008 – 2017; and as an external director of Corrs Chambers Westgarth from 2009 to 2016. He is a member of O’Connell Street Associates. In the not-for-profit field he has been the chair of the Australian Rural Leadership Foundation, the deputy chair of the Sydney Writers’ Festival and patron of the Left-Right Think Tank. He was CEO of the Centre for Social Impact from 2008 – 2011 and is now its chair. He is chair of the AMP Foundation. He also remains a member of the State Library Council of NSW. In the government arena he chairs the NSW Public Services Commission Advisory Board. He has been chair of the Aged Care Reform Implementation Council and the Aged Care Sector Committee. He headed the Ministerial Expert Group on Gambling for the Commonwealth Government under Prime Minister Rudd. In Western Australia he was asked to lead the Government/not-for-profit Partnership Forum under Premier Colin Barnett. In 2013 he completed a report on community service sector reform for the Victorian government. He served on the Queensland Public Sector Renewal Board on major public projects. He wrote a major report, “Learning from Failure”, which was handed to the Commonwealth government in 2015. He has also chaired reviews into Medicare Card security (2017) and the implementation of the National Construction Code (2017 – 2018). He presently chairs the forum on Western Sydney Airport. He is active in education. He chairs the National Centre for Vocational Education Research. He was chair of the TEQSA Advisory Council. He now chairs the Commonwealth’s Higher Education Standards Panel. 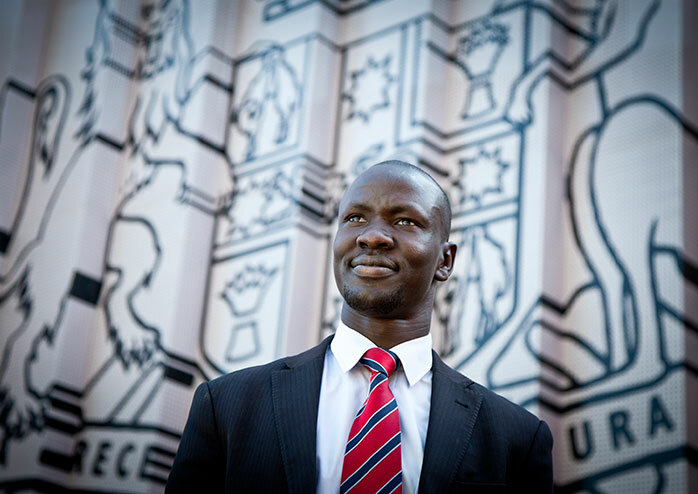 Peter was appointed in 2014 as Coordinator General for Refugee Resettlement in NSW. Peter was made a Member in the Order of Australia (AM) for public service on Australia Day 1996 and was presented with the Centenary Medal in 2003. In 2007, he received Australia’s highest award, the Companion in the Order of Australia (AC) for service to the community. Celebrating its 29th anniversary in 2018, Western Sydney University is a research-led metropolitan university operating over multiple teaching campuses in Western Sydney – one of Australia’s fastest growing regions, and home to over two million people. 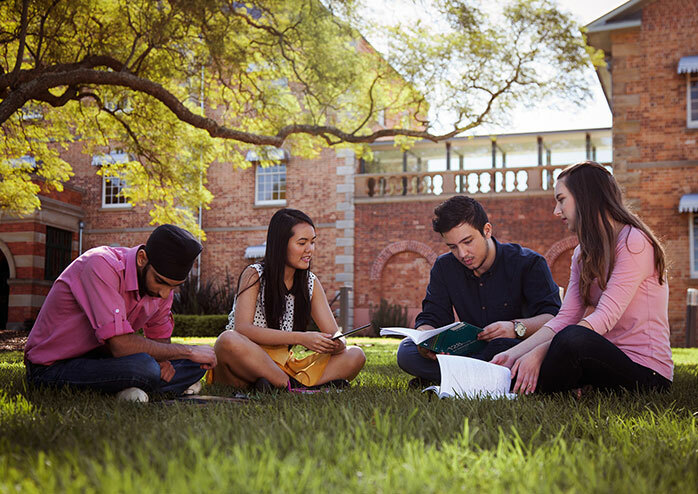 Although a young university, Western Sydney University has a long tradition of providing higher education for over 200 years through its predecessor institutions. Today, Western Sydney University is one of the largest universities in Australia with almost 45,000 students and a growing international reputation for academic excellence and impact-driven research. It is ranked amongst the top two per cent of universities in the world and has also been named one of the world’s top 100 young universities by the influential Times Higher Education. 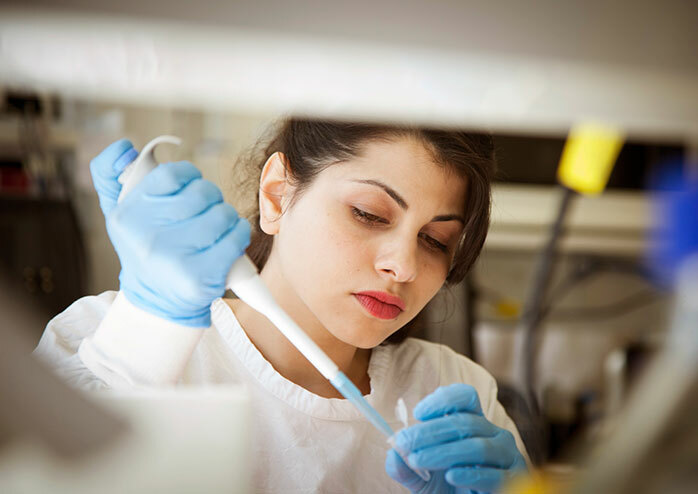 With 80 per cent of its research also named as “world standard” or above in the Excellence in Research for Australia (ERA) assessment, Western Sydney University is committed to making a positive impact – at a regional, national and international level. Western Sydney University is unlocking the potential of the next generation of global citizens, leaders and change-makers. With a focus on equipping graduates to be workplace ready, the University’s curriculum reflects the needs of the world we live in. It acknowledges that in today’s fast-paced and changing world universities don’t have the monopoly on knowledge or education. In pioneering a model of co-created learning that treats strategic partners as co-creators in education, Western Sydney University works with business and industry leaders to develop course content that meets the needs of employers, the jobs of the future and responds to the challenges of a global workplace. Western Sydney University’s approach recognises that learning doesn’t just happen in the classroom. Instead, it offers a combination of on-campus, online and clinical learning environments, with real-life work experience in professional and community settings. With a focus on preparing students to go places and do great things, graduates of Western Sydney University are part of a strong network of global citizens who remain connected to and engaged with the University. Western Sydney is one of Australia's largest multi-cultural populations. Melissa Chiu, Ben Quilty and Deng Thiak Adut to name a few. Opportunities to learn in more than 300 destinations. representation of the University as occasion requires. For further information, refer to Western Sydney University’s Board of Trustees Charter .